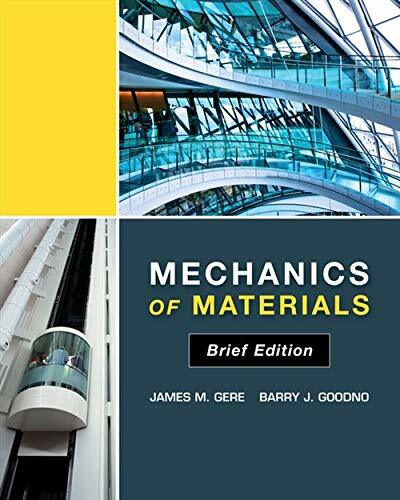 MECHANICS OF MATERIALS BRIEF EDITION by Gere and Goodno presents thorough and in-depth coverage of the essential topics required for an introductory course in Mechanics of Materials. 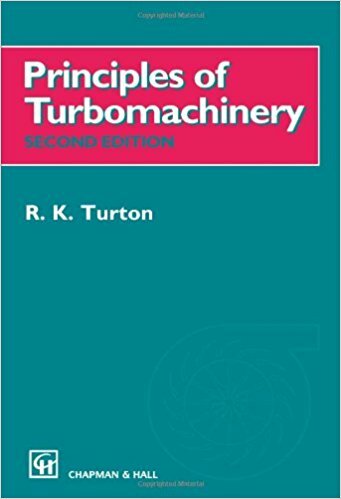 This user-friendly text gives complete discussions with an emphasis on "need to know" material with a minimization of "nice to know" content. Topics considered beyond the scope of a first course in the subject matter have been eliminated to better tailor the text to the introductory course. 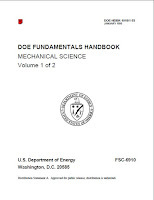 Continuing the tradition of hallmark clarity and accuracy found in all 7 full editions of Mechanics of Materials, this text develops student understanding along with analytical and problem-solving skills. The main topics include analysis and design of structural members subjected to tension, compression, torsion, bending, and more.